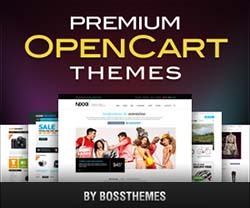 Style responsive OpenCart theme from BossThemes is a stylish template designed towards new entertainment products and experiences. This template is suitable for the hottest trends, and the best tips in entertainment, celebrity, fashion, beauty, fitness, food, and parenting. It comes with unlimited colors, 4 Homepages, 4 Stores and 4 presets styles. Style theme has 24 column fluid grid system designed using latest bootstrap 3.0. It has been optimized for all the most popular screen resolutions. 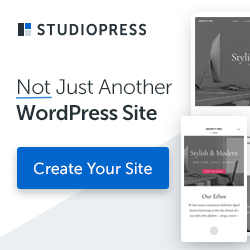 Some of the great features of this template includes Mega Menu, Revolution Slider, Themes Editor, Quickshop, Quick Ajax Search, Product Labels, One Page checkout, etc.